Thinking of investing in the Dubai real estate market but you are having doubts? Looking for a real estate investment that will yield you high returns? Are you from the United States, Europe, South America, or Far East Asia? Schedule an appointment with our Dubai Real Estate Off Plan Property expert and find out which areas in Dubai have the best ROI. Find out what type of property you should invest in to yield the maximum returns whether it be a 1, 2, or 3 bedroom property. Find out which developer is the most reliable in terms of delivery and reputation. Find out which developer has the best finishes. And find out which developer has the best return on investment. Whether you are interested in Emaar Properties, Damac, Meraas, Dubai Properties, Azizi, Select Group, or other developers, we can tell you which developers have the best properties to invest in, with the best investment value, and the best payment plans. When you purchase a property in Dubai for over 1 million AED, you can qualify for an investor’s visa enabling you to stay in the UAE at your convenience. For 1 million AED, you can get a 3 bedroom villa or a one bedroom apartment. Some 1 bedroom apartments can be hotel apartments that are turn key and therefore easy to rent out. Or you can purchase a residential property and have the Sterling Home Styling team furnish it for you. For 1 million dirhams there are also a variety of locations for you to choose from depending on your preferences. Therefore contact our Dubai Property Consultant specialist (versus real estate agent) in off-plan real estate to find out how you can make a 7 – 12% percent return on investment (ROI). Tell us your requirements and preferences and we will do our best to advise you on the property that is the best fit for your budget and your needs. Dubai real estate consultations to learn more about the pros and cons of the Dubai off plan real estate market will be a nominal fee of US$25 (approximately 100AED). To schedule an appointment with a Dubai Property Consultant Expert, please click here to make your payment. Once the system notifies us of your payment, we will email you back to schedule a mutually convenient time for you to speak with our Dubai property consultant. 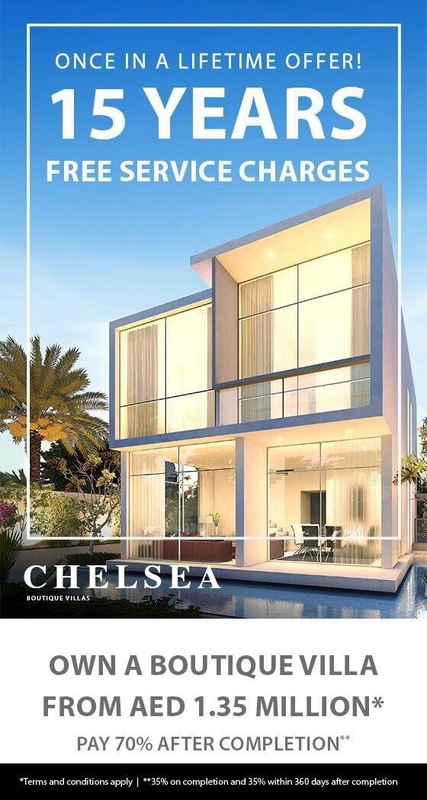 Cut endless hours of internet research and speak to an individual who can guide you in making the right investment decision as well as address all your concerns about the the Dubai real estate market. Contact us at info@sterlingluxurygroup.com or send us WhatsApp to +971.50.273.8832.